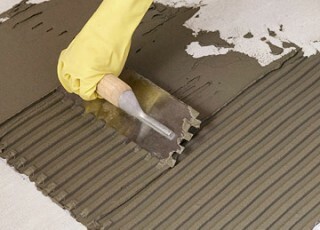 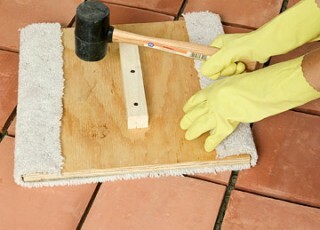 For projects requiring a grouted look, mortar set installation may be used. 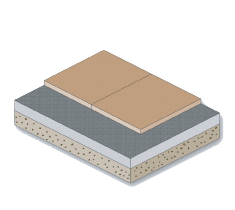 Stability of the sub-base and concrete substructure is critical. 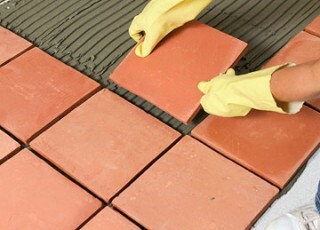 The joints are grouted and all components including setting bed, grout and mortar must be used with a latex or acrylic admixture for waterproofing following admixture manufacturer recommendations. 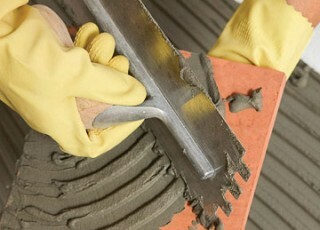 Perimeter and interior expansion joints must be designed to allow for all movement in the installation.